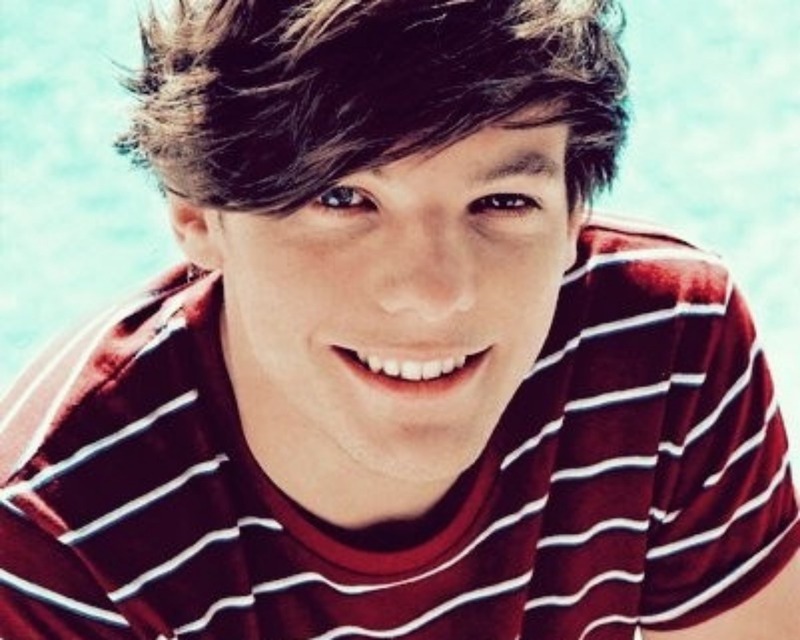 LouisTomlinson♥. . HD Wallpaper and background images in the लुई टॉम्लिनसन club tagged: ♥ louis tomlinson. This लुई टॉम्लिनसन wallpaper contains चित्र, headshot, closeup, हेडशॉट, and क्लोज़अप. omg, if that's not hot i don't know what is.